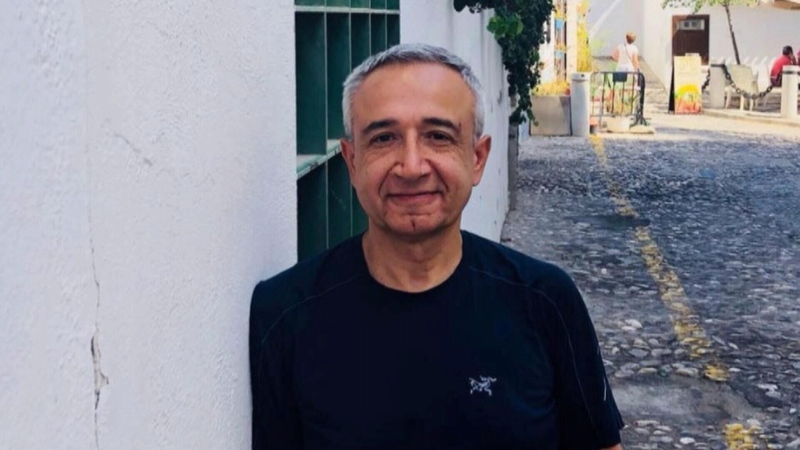 There is growing concern over the disappearance of a local professor who vanished in Colombia. Ramazan "Ramo" Gencay was last seen in Medellin a week ago, his wife told CTV News. She said she fears something bad has happened, and that foul play is possible. He's believed to be without his medication. His wife says she's contacted foreign affairs, but wanted to share his story in hopes it could help bring him home. Gencay is a professor in the economics department at Simon Fraser University. He was in Colombia for seminars at a local university, and according to the school's website, was scheduled to speak at an event on Nov. 28. He's described by his family as a sensitive man who loves travel, salsa dancing and hiking in North Vancouver. He and his wife have two daughters who are distraught by their father's disappearance. A Colombian news agency reported he was seen in surveillance camera video captured the day he was last seen, Dec. 6, at around 10:30 p.m. He appeared to be with other people at the time. Global Affairs Canada confirms the federal government is aware of a missing Canadian in Medellin, and a spokesperson told CTV consular officials are in contact with Colombian authorities. A spokesperson for SFU said the school is aware of the report that he is missing. "We are very concerned and hope that he will be found soon. SFU will support the investigation to find professor Gencay in any way that we can," senior director of media relations Angela Wilson said. So far, the school has not been contacted by authorities and does not have any additional information on the case. Ramazan "Ramo" Gencay is shown in an undated image.